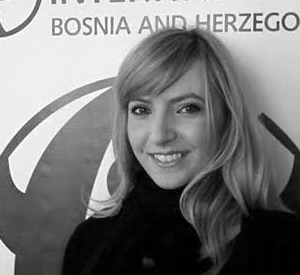 Advocacy Coordinator and associate in ALAC Project in Transparency International Bosnia and Herzegovina, with expertise in field of access to information and open governance. Graduated from the Faculty of Law at University of Sarajevo. Previously to TI BiH, worked for USAID TARA Project, as part of technical assistance in Directorate of finances in Brčko District. Actively engaged in implementing advocacy activities related to the Open Government Partnership initiative in Bosnia and Herzegovina, monitoring and analysis of anti-corruption legislation and providing legal advice to citizens.